Google is pretty much everywhere. It’s in your smartphone, car, and maybe even your watch— but there’s still nothing like searching Google on a desktop computer. To this day, about 64 percent of US web surfers use Google as their primary search engine. If you still haven’t asked anyone but Google to answer your search queries—it’s time to rethink your approach to web browsing. 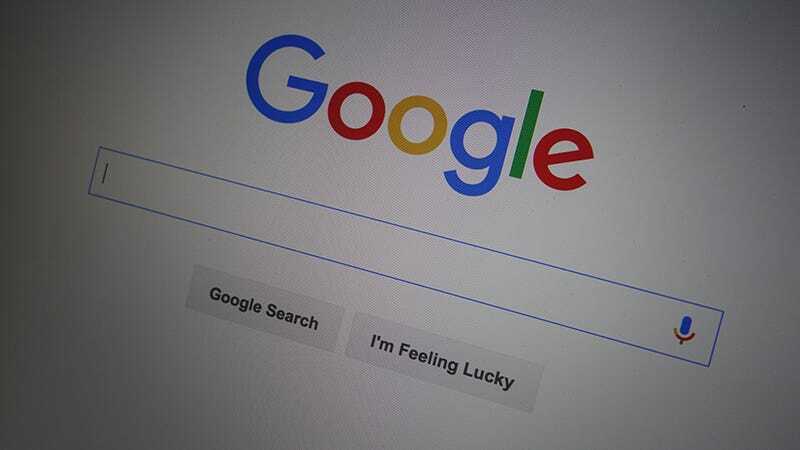 Here are five reasons to start using search engines other than Google for your queries. Google would say its tracking of your every move makes services like Google Now better and makes the advertisements you see more relevant. Others might argue that your online activities should be kept private to just you. If you’re looking to evade Google’s sophisticated tracking technology, you can search Google in a private browser tab, turn off search tracking, or switch to something like DuckDuckGo, which prides itself on the fact that it does not collect personal information from its users. As clever as Google’s search engine is, it doesn’t quite have the breadth of the mighty Wolfram Alpha, which can give you everything from Scrabble scores for words to the current position of the International Space Station. Google can do a bit of math itself of course, but Wolfram Alpha covers fractions, probabilities, and other advanced calculations in much more depth. It can even tell you the most popular words in famous works of literature. If you’re clicking links on the deep web, then privacy and security should be of the utmost importance to you. To ensure that companies like Google aren’t tracking your whereabouts, you can use a plethora of better search engines including the aforementioned DuckDuckGo or Grams. Most of the deep (or dark) web is beyond the reach of Google and indeed your regular web browser, which is why you need some specialist tools for the job. Our previous guide to the deep web should be enough to get you started. It’s pretty common knowledge that Bing beats Google for video, at least in interface if not in the quality of its results. Matching videos are laid out thumbnail-style, and you can hover over them to see instant previews. You get filters that are more easily accessible too, without having to go straight to YouTube. Video length, date, resolution, and source can all be specified from the drop-down menus at the top of the page. Speaking of Bing, if you’re in the US, you can make use of Microsoft Rewards (formerly known as Bing Rewards), which gives you voucher credits for searching the web, trying out new features,and following up on selected special offers. The credit you earn can be cashed in at retailers (Amazon, GameStop and so on) as well as through online services and apps (Xbox, Skype, Hulu and more). Not bad for running a few online searches every day.